Last Friday Ofgem released its most recent FiT deployment statistics, revealing how much solar had been installed during Q4 2017 – the eighth quarterly deployment period since the scheme was revised. The residential 0-10kW band saw 22.844MW installed in the final three months of the year, resulting in more than 236.224MW of unused capacity being carried over into Q1 2018. As a result, the 0-10kW band cap for the current quarter now stands at 293.224MW. While the caps in the two larger rooftop bands – 69.389MW for 10-50kW and 44.236MW for 50kW+ - are smaller, they remain representative of continued unused capacity being carried forward into subsequent quarters. This has resulted in total rooftop deployment currently standing at just over half of what was originally forecast when the scheme was redesigned in late 2015. Totalled up, the deployment caps across the three rooftop bands would have allowed for 685.5MW of FiT-accredited solar being deployed by the end of 2017. Actual deployment stood at 370.618MW, as shown in the chart below. 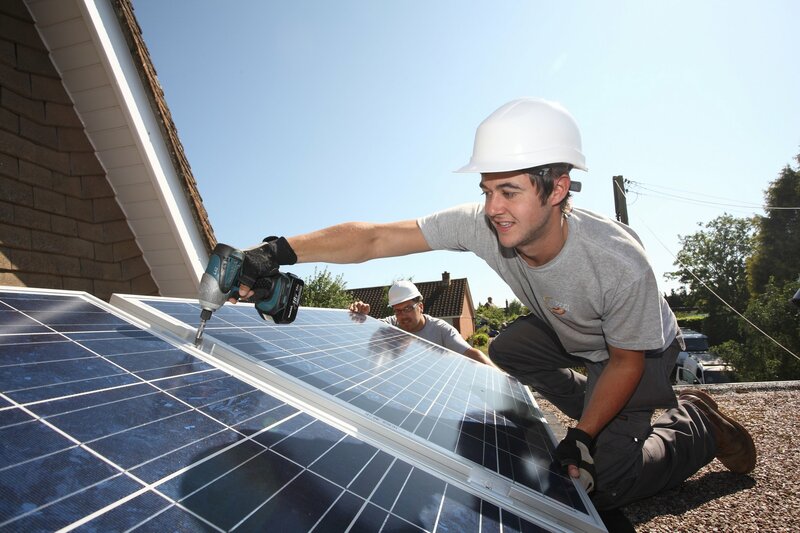 There now remains just five additional deployment quarters for solar under the feed-in tariff, following which there will be no further support for small-scale solar and other renewables, as confirmed during last year’s Budget announcement. The government had been due to publish both a review of the feed-in tariff scheme and its strategy for post-subsidy deployment before the end of last year but failed to adhere to this timeline. When pressed by Solar Power Portal on the publication of these documents, a BEIS spokesperson could only state that they would be released “in due course”.